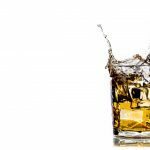 Operating a business that offers alcoholic beverages in Florida is not complicated per se, and follows the same basic operation procedures as other similar businesses in other states. For those who are planning to start a bar business or want to offer alcoholic beverages in their business establishment, getting a liquor license may prove to be challenging on the outset. 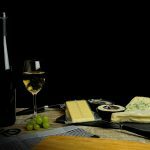 Opening a bar, nightclub or including alcoholic drinks in the menu of your restaurant will be initially met with some difficulty if you are not yet familiar with the ins and outs of the Florida liquor licensing process. You might be confused and frustrated as you try to untangle the bureaucratic red tape. Once your license is approved, you may use it to operate your business, or you may also sell it in the open market. Since the issuance of specific licenses is limited, the market value of licenses typically increases but may also fluctuate a bit as they are being traded. Licenses may also be used as collateral to secure loans or refinance existing loans for your business. Liquor license brokers and consultants can help you not only in securing your license either from the Division or from the open market, but also help you sell your license or use it as collateral. 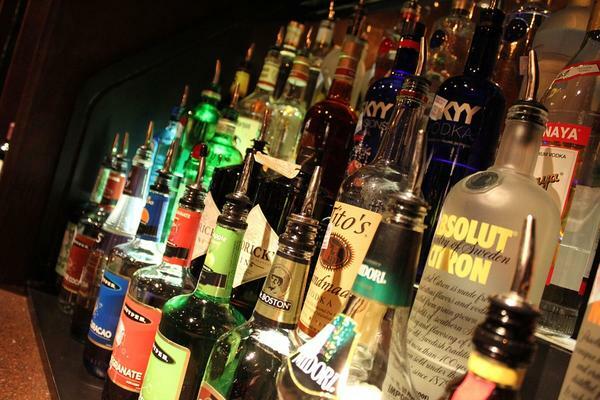 Basically, there are two main categories of liquor licenses that are being issued by the Division which you may also purchase from other business owners. These are the quota license and the SRX license. As the name implies, the first type is very limited in number based on the population. Only one license is issued per 7,500 residents. The second category is exclusive to restaurants with a floor service area of at least 2,500 square feet. 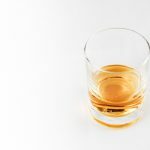 Here are the 8 specific types of liquor licenses and tips on how to get a liquor license in Florida based on the alcoholic beverages you are going to serve, and the nature of your business. This license authorizes business establishments to sell beer in sealed containers to customers, but the beer should only be consumed off premises. This is applicable to general stores and convenience stores. The alcohol content level is limited to 6.243%. Establishments that sell general merchandise or grocery items may apply for a 2APS license. It grants businesses the license to sell beer and wine in sealed containers, but customers are prohibited from consuming them within the premises. Alcoholic beverages should not exceed 6.243% in terms of alcohol content. These are similar types of licenses that both allow establishments to sell beer, and beer and wine, respectively, for consumption on the premises but in sealed containers. The alcohol content limit for both is the same as the licenses mentioned above. This group of licenses gives permission to an establishment to sell beer, wine and heavy liquor. However, the drink should be in sealed containers and should not be consumed within the establishment. A business establishment may sell beer, wine and liquor for consumption on the premises if this type of license is granted. The drinks, however, should be sold in sealed containers. These are licenses that are granted to restaurants and catering businesses. Beer, wine and several types of liquor can be served within the restaurant establishment, or within the event venue for caterers. In or order to qualify, a restaurant must have a floor area of at least 4,000 square feet. The seating capacity (with tables) should be set for at least 200 customers. Drinks are prohibited from being served beyond the time for serving food. This group of licenses is intended for hotels, motels and motor courts. Establishments that are granted these licenses are allowed to sell three types of alcoholic drinks to be consumed by customers on premises but with some restrictions. A motel or hotel must have at least 80 rooms and established in a county with less than 50,000 residents. Hotels or motels that are qualified to avail of these licenses must be located in historic structures. At least 51% of the gross revenues must be generated from room rentals. Beer, wine and other types of alcoholic beverages are allowed to be sold and consumed within the hotel or motel. If you want to apply for a liquor license, the first thing that you should do is to know the classification of your business establishment, and whether or not you qualify for a particular license. For assistance in getting your Florida liquor license, you may reach out to one of the authorized representatives of The Liquor License Guy to help you with the details, and walk you through the application process.